mean? 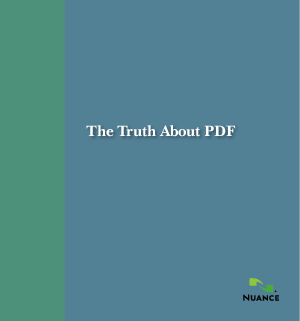 Simply put, a PDF is a PDF no matter what software was used. Furthermore, Adobe products are not required to view and work with PDF files. You can use PDF software from other vendors.